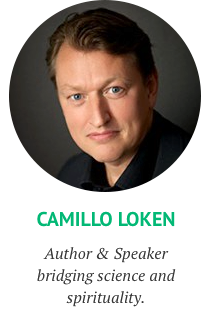 You´ve probably heard the expression what you resist will persist. This is true, because whatever you give your attention to will keep on coming into your life. It will only keep on burning if you keep adding more logs of wood or other burning material. As soon as you stop adding wood the fire will start to die out. It´s not getting any more energy to keep burning. Same thing with negative things in your life. Let´s say you had a bad experience in your life and you keep regurgitating what happened. Then you´re just giving more attention and energy to this negative thing and this will be reflected in your vibration. As a result you´ll just keep getting more of the same type of experience into your life since the Universe acts as a giant feedback-loop through its Universal Laws. It will give back to you what you send out. The answer is: Stop giving attention, focus and energy to the things you don´t want in your life. Stop the resistance. This will raise your vibration. It will escalate to higher levels and you will not attract the things you resist anymore. You can use different tools and techniques to do this. Any tool that will help stop resistance and shift your vibrations are great tools in this matter. The most powerful tool is Appreciation. Keeping an attitude of gratitude. In other words, when you appreciate what you have and what you experience in your reality you are shifting your vibrations because you are letting go of resistance. When you appreciate you specifically guide the thought so you´re stopping resistance because you lead the thought into another path – a positive path´h of appreciation. This will raise your vibration. Meditation and similar techniques that helps you quiet the mind are good tools too because they stop thought and that causes your vibration to raise. So any limiting thought patterns and resistance you might “carry with you” from the past will stop when you silent the mind through mindfulness, meditation, yoga and similar techniques. 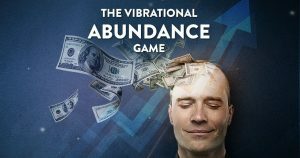 I recently launched a new, fun game helping people raise their vibrations relative to wealth and abundance. It´s called The Vibrational Abundance Game. And it´s totally free. 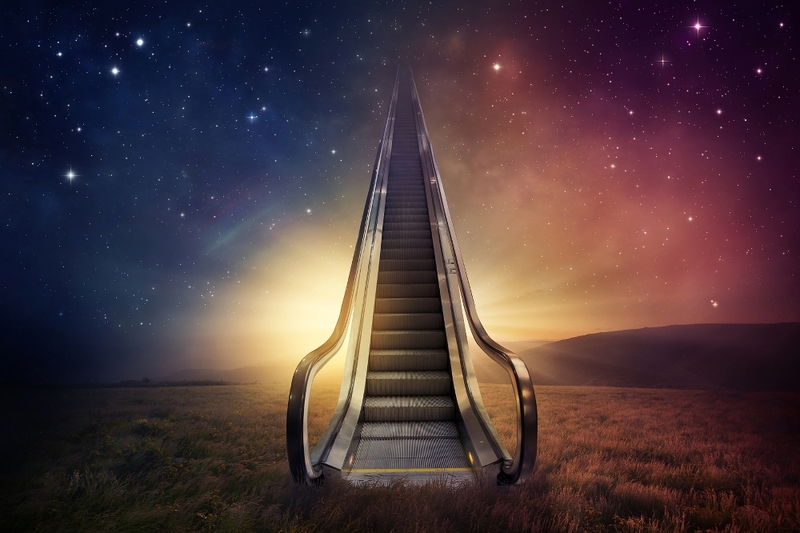 In addition to the game itself people who join also receive free access to Personal Frequency 101 – daily life-changing lesson showing you how you are a vibrational being living in a Vibrational Universe governed by universal laws. You´ll see how your results in life (your level of abundance) has to do with your energy, frequency and vibration.